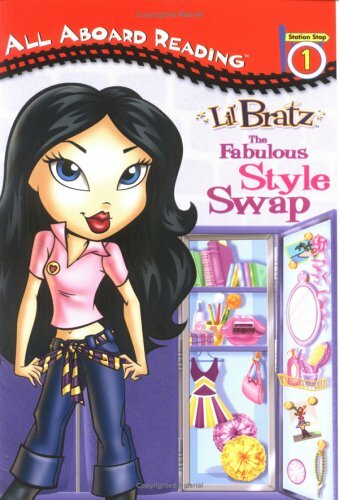 The Lil' BratzTM girls can't wait for the new school year to begin. There's so much to look forward to, from the big fall dance to the winter service project. But when the girls decide to wait until the very first day to show each other their back-to-school outfits, they're all in for a big surprise!